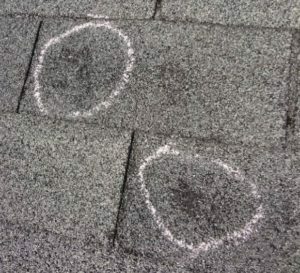 A jury awarded $72,000 to homeowner for hail and wind damage . State Farm refused to fully pay their insured after their home was damaged by a severe thunderstorm. Mr. & Mrs. J. Cantu suffered wind and hail damage to their home in May of 2014. The Cantu’s submitted a claim to replace their roof and interior water damage. The Cantu’s obtained a Public Adjuster who submitted an estimate for the wind and hail damages. At first, State Farm paid a small portion of the claim damage. Shortly after, they then refused to negotiate or discuss any further damages submitted by the Public Adjuster. This is actually against the law, but State Farm dug their heels in. Mr. & Mrs. Cantu had no choice and were forced by State Farm’s failure to adhere to the claim process, to hire an attorney. State Farm had paid only $2,300 for repairs. They also argued in court that because the Public Adjuster’s estimate had errors, the company was off the hook and owed nothing else on the claim. and $20,000 in the event State Farm appealed. 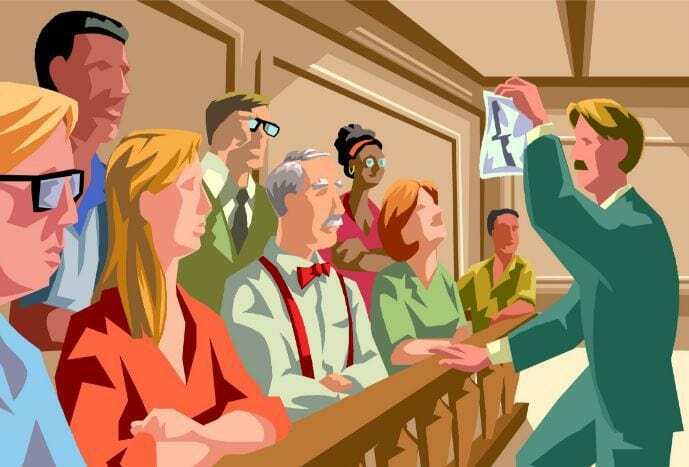 In addition, State Farm’s argument that the claim should be denied because the homeowner’s Public Adjuster’s estimate was excessive, was also rejected by the jury. State Farm has been winning wind and hail damage cases at trial for a long time. The Cantu’s attorney added that this recent victory is a win for all homeowners. “State Farm is using the difficulty and stress of trial, combined with the costs of litigating an insurance case, to intimidate homeowners and plaintiffs lawyers into low-ball settlements,” said Josh Davis, attorney for the Cantu’s. Without first obtaining the services of a Public Adjuster, these homeowners would have been paid $2,300 of a $16,000 claim. That equates to State Farm attempting to low-ball their payout on the claim by 595.65% for the hail and wind damage. Don’t be a claim victim without, at least, asking questions to a claim professional. Call Me at 919-400-6440 to have all your claim questions answered at No Cost.